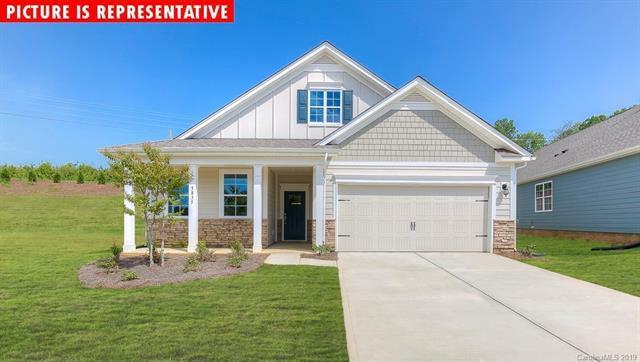 HOTTEST NEW HOME COMMUNITY IN THE LAKE NORMAN AREA ACROSS FROM THE NEW PUBLIX! 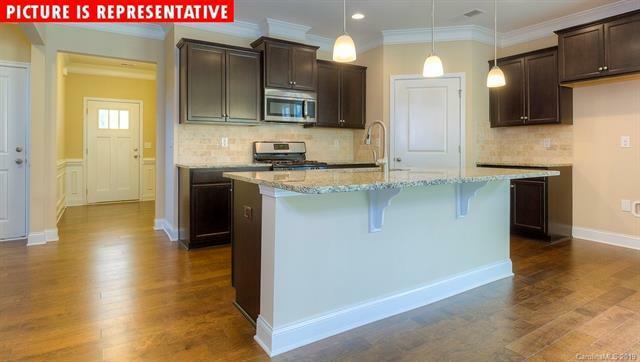 BRIDGEWATER at SHERRILL FORD is located right off Hwy 150 & offers easy access to HWY 16. 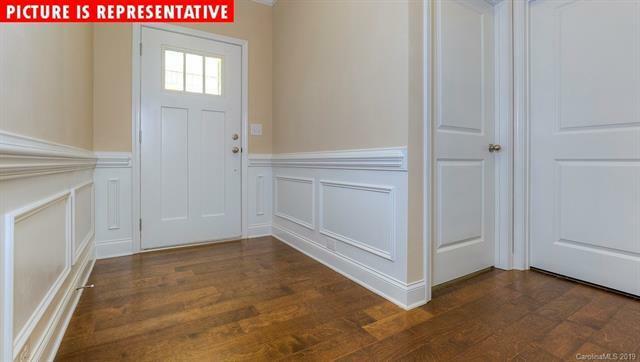 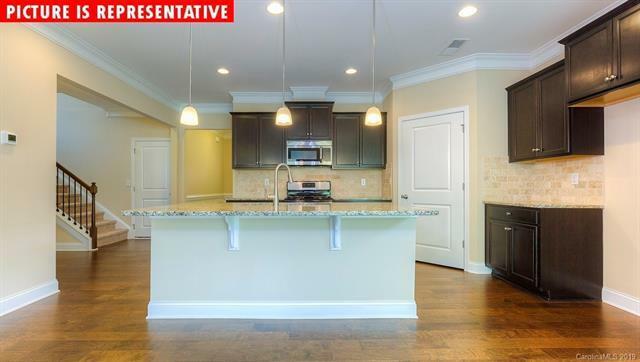 Lower Catawba County Taxes *HIGHLY DESIRABLE RANCH FLOORPLAN*TONS OF INCLUDED FEATURES: Granite Countertops in kitchen & bathrooms, stainless steel appliances, huge kitchen island, hardwood in most main living areas, gas stove & tankless gas water heater.